FMCS 2019 Missions Trip: Send In The Clowns! 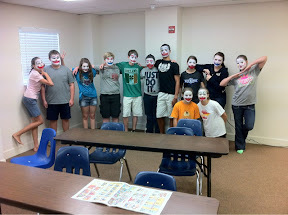 Missions team ready to be clowns? Check!